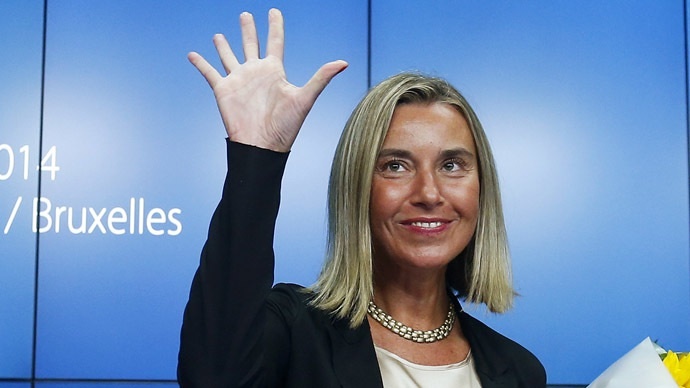 Is Mogherini’s role called into question? D-day for Greece. What are the main countries’ positions?